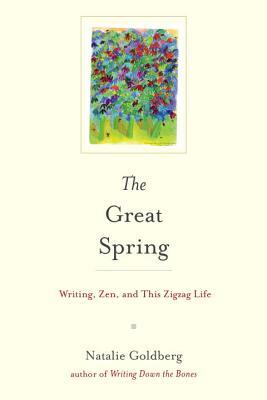 Here, Natalie Goldberg, "a writer both energized and enlightened" (Julia Cameron), shares those vivid moments that have wakened her to new ways of being. We follow alongside her mapless meanderings in the New Mexican desert and her pilgrimages to Bob Dylan's birthplace and to Larry McMurtry's dusty Texas ghost town of rare books. We feel her deep hunger while she sits zazen in a monastery in Japan, and her profound loss when she hears of the passing of a dear friend while teaching in the French countryside.